Schakel simpelweg de Google Assistant in door de met de knop van de afstandsbediening aan te raken om je muziek te regelen of berichten te ontvangen zonder naar je telefoon te kijken. 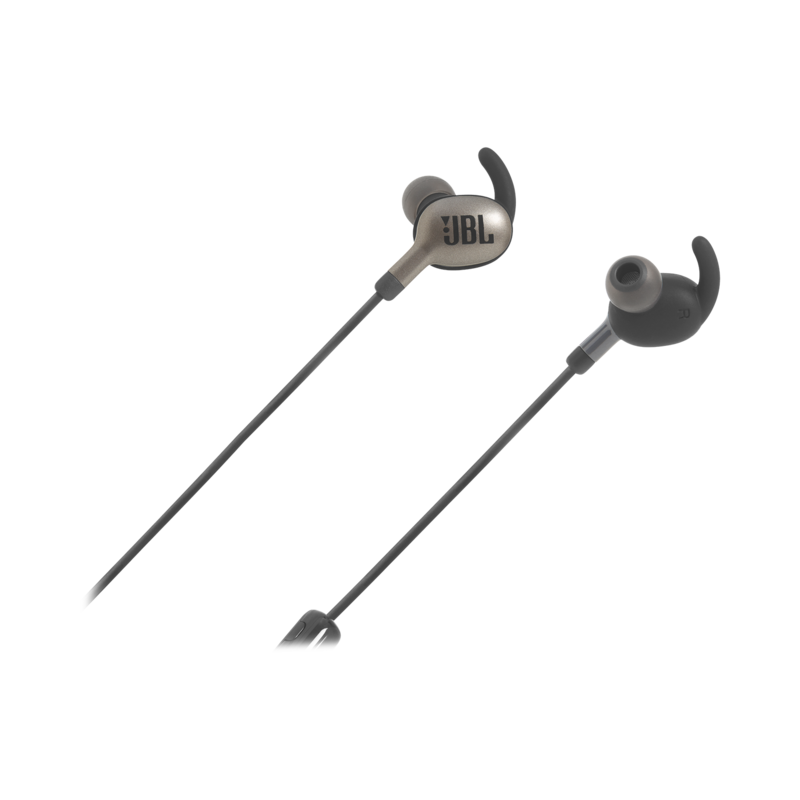 JBL Everest™ 110GA in-ear draadloze hoofdtelefoon biedt Legendary JBL Pro Audio-geluid. Opladen doe je in maar twee uur om vervolgens tot wel 8 uur lang te genieten van je muziek. 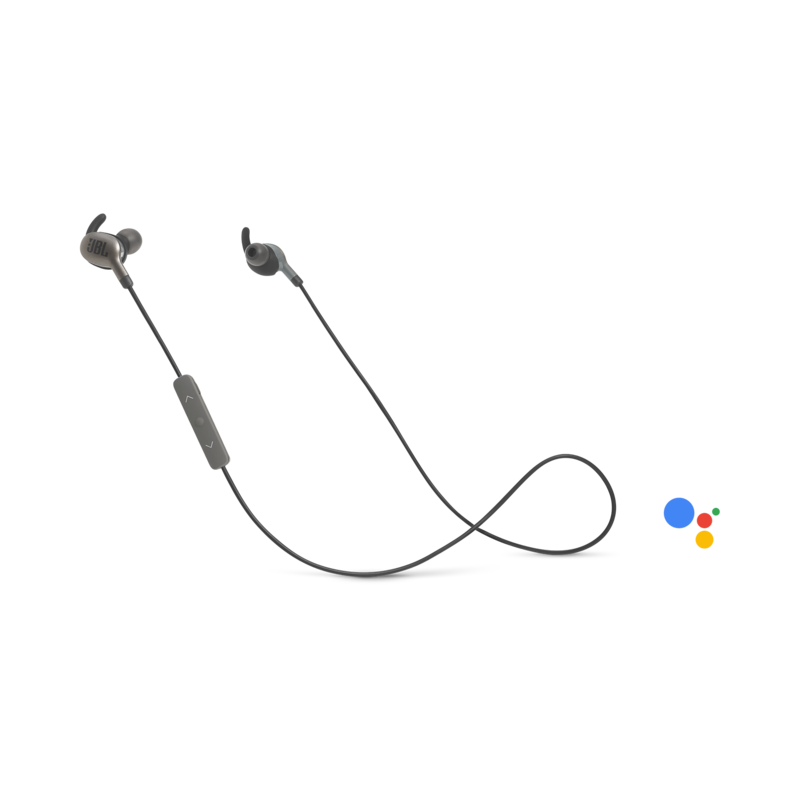 Ergonomisch vormgegeven voor een comfortabele pasvorm, is het nu geoptimaliseerd voor de Google Assistant waardoor je je muziek kunt regelen en berichten kunt ontvangen door simpelweg je stem te gebruiken, met een druk op de knop van de afstandsbediening. Dare to Listen! EVEREST 110GA heeft als beoordeling 3.0 van de 5 door 7. 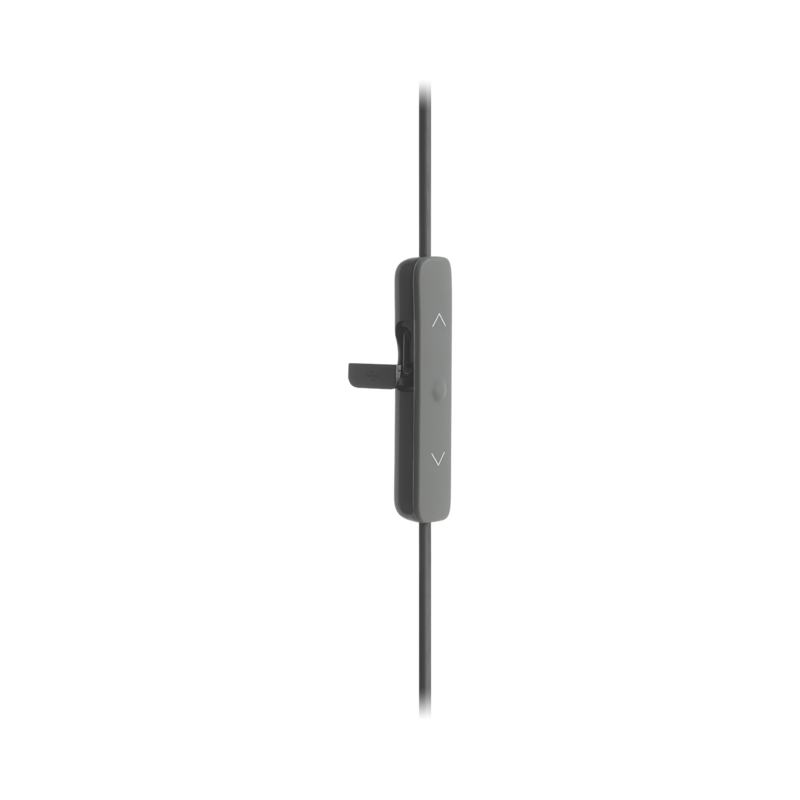 Rated 4 van de 5 door dmj7386 uit Great features I bought three pairs for my kids. Good value, sound good. 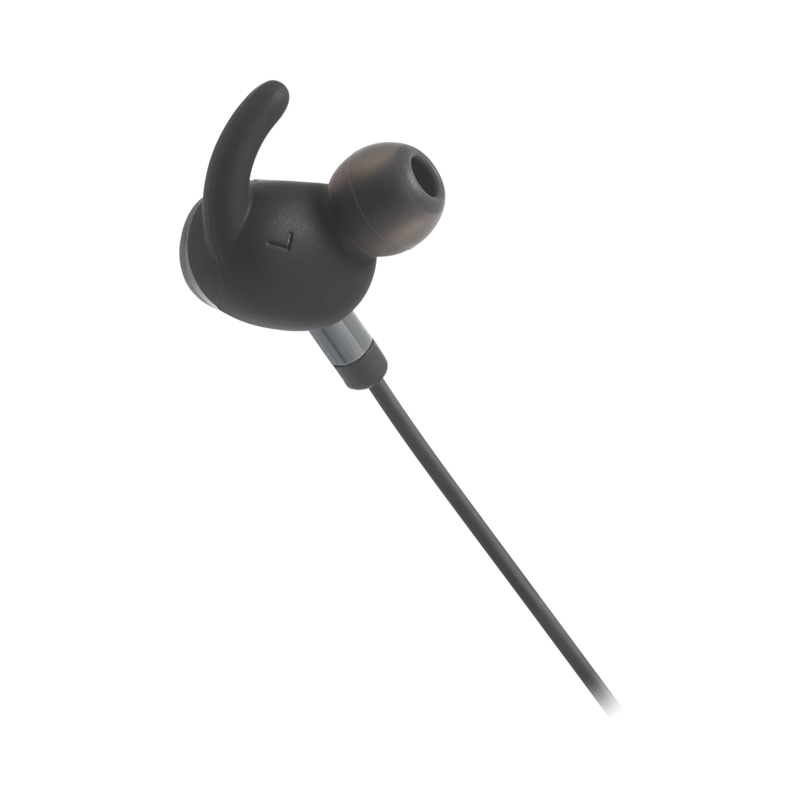 Rated 2 van de 5 door bustipandi uit Do not last Had to replace this earphones 3 times because the volume would lower by itself and then they stopped charging, in other words, died! 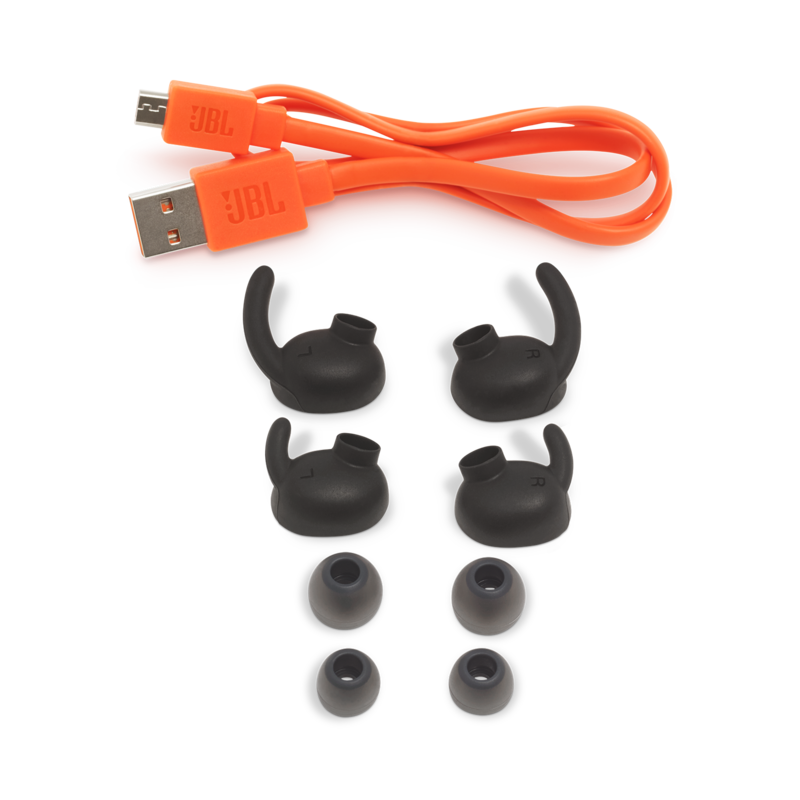 Sound is good but these earphones are NOT made for sports, definitely not sweat resistant! Rated 1 van de 5 door wallace1234567 uit Broke twice in one year! I purchased a pair of these headphones and within 3 months the bluetooth gave out. JBL replaced them, but 9 months later they are broken once again and without the warranty this time around. Rated 5 van de 5 door Migs uit Price point Not bad for the price. If you are looking for something not too expensive but good quality. Its the way to go. Rated 1 van de 5 door tcym uit No Bass Some reason this one hurts my ear. there was hardly no bass and couldn't have it on for more than an hour. I have a pair of Everest 110GA head phones. My battery is at 20% and playing just fine, but it keeps telling me the battery is low. Any way to turn off the battery warning? The battery warnings for your Everest 110GA headphones cannot be toggled on or off. 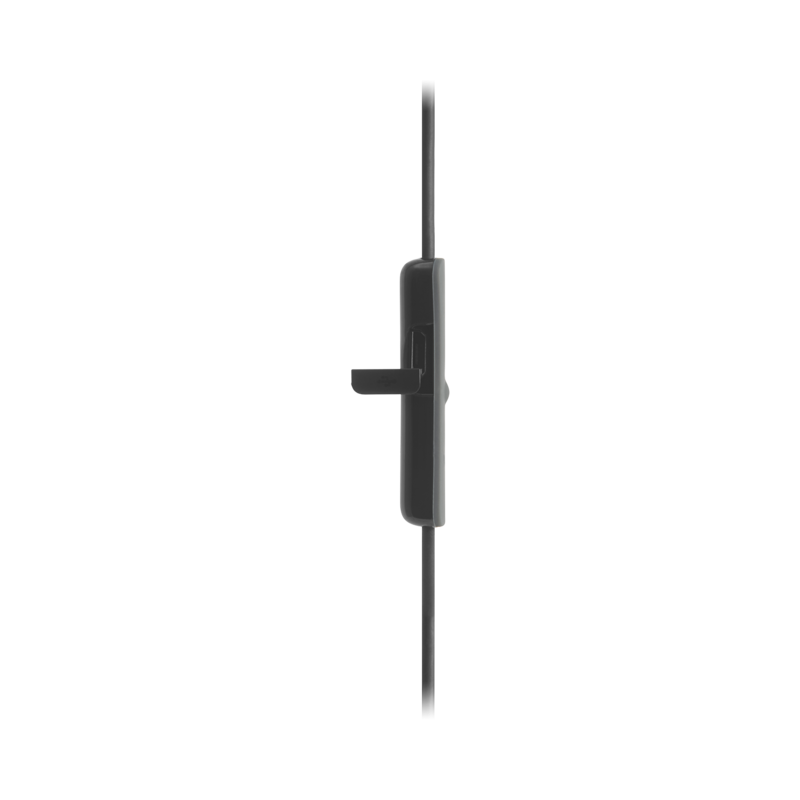 This is a built in feature on the headphones that is the only way for you to know that the headphones need to be charged soon. The headphones does not have an LED indicator for battery, nor does it have an app that allows such settings. 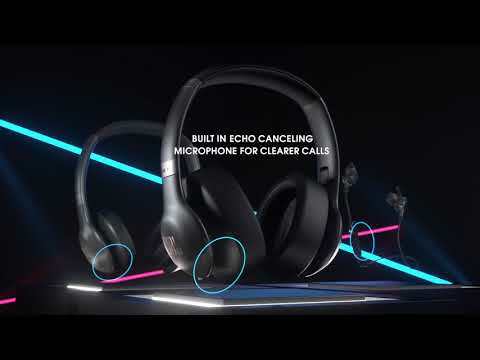 No, the Everest 110GA headphones are not multipoint headphones. Does it have redial option? Unfortunately The JBL Everest 110GA doesn't have the redial option. It can only accept or reject calls.